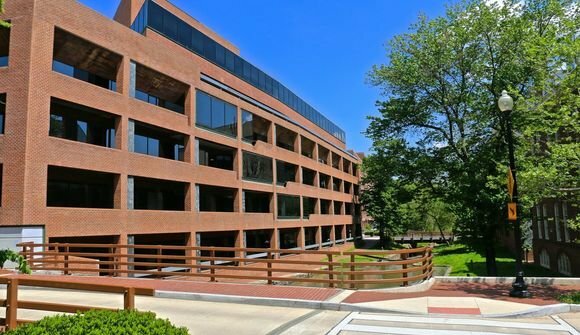 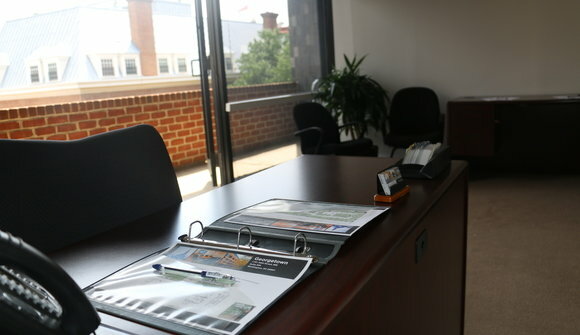 Georgetown Workspaces is located in the penthouse suite of Georgetown Place and next to the Four Seasons Hotel. 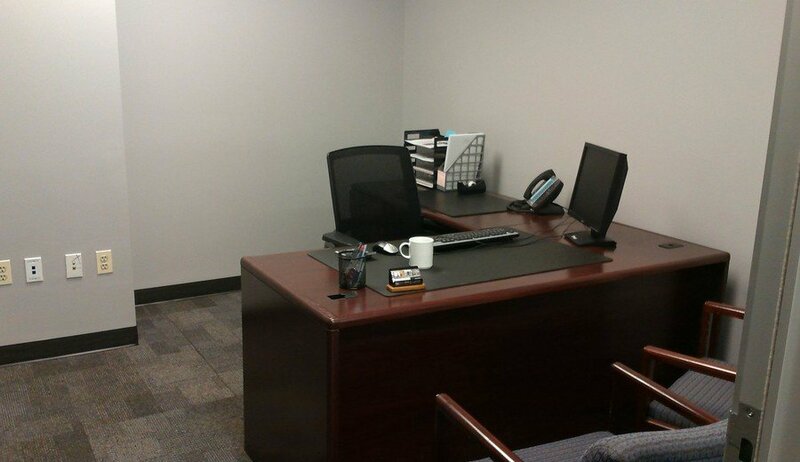 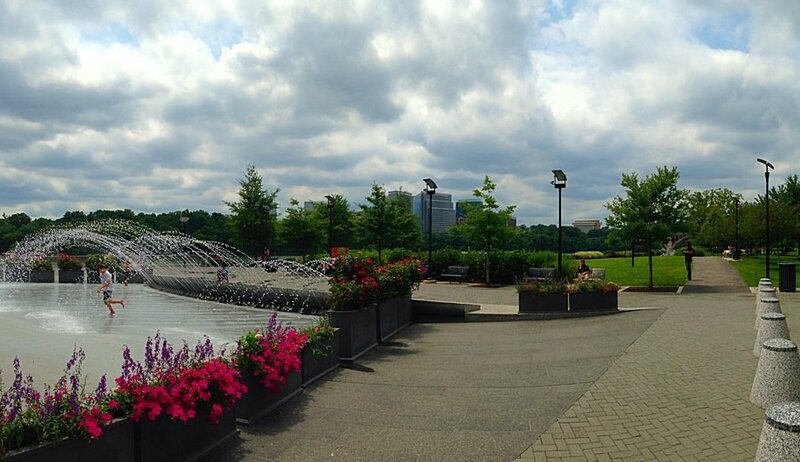 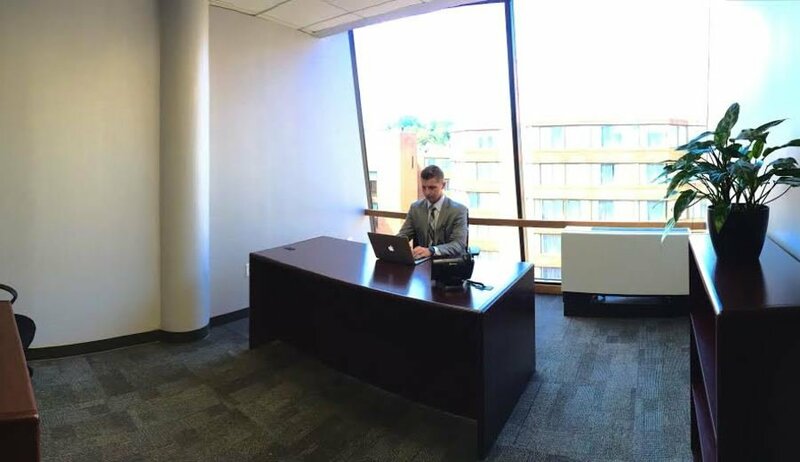 Our offices and suites provide Potomac and Canal views and various configurations for your office requirements. 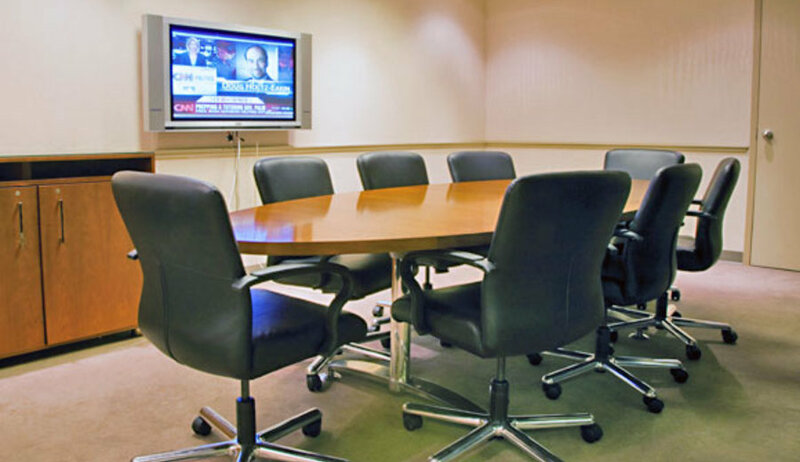 Our experienced and friendly staff will answer your calls and book your next meeting in one of our equipped conference rooms. 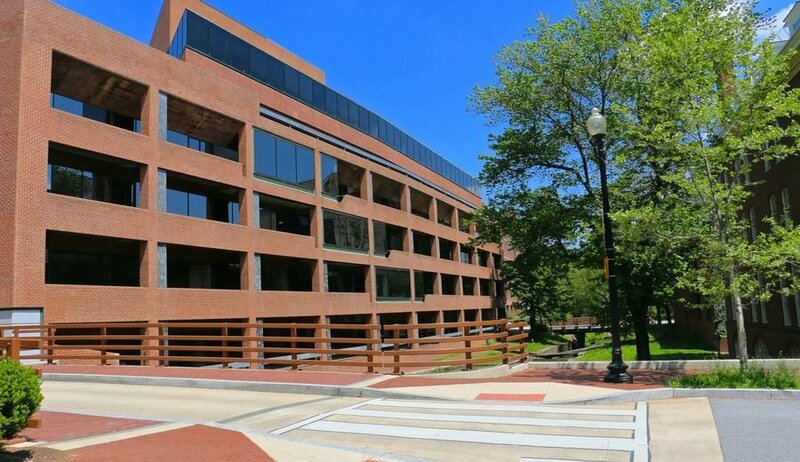 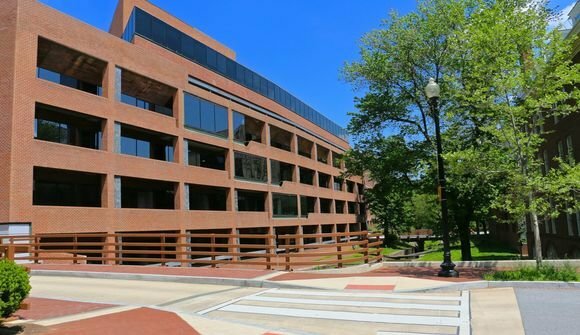 Enjoy lunch with your clients at a nearby M Steet or Georgetown waterfront restaurant or host a luncheon in one of our conference rooms. Virtual offices, meeting rooms and private offices - Full time memberships available.